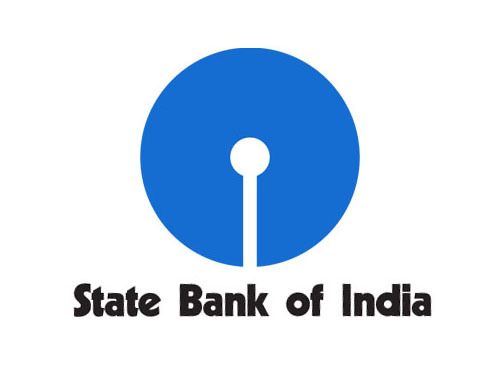 Home / SBI PO / Deadline Alert, Pay SBI PO online Exam Fee within tonight. Deadline Alert, Pay SBI PO online Exam Fee within tonight. SBI PO 2016 aspirants, today is the last day to pay application fee for SBI PO 2016. Earlier, SBI had extended the last day to pay application fee for SBI PO 2016 twice to 30th May 2016. This was done in response to various complaints related to payment failure and high traffic on SBI site. However, registrations for SBI PO 2016 are now closed as the deadline to register for the SBI PO 2016 has passed. The application fee is Rs.600 (for General/ OBC) & Rs.100 (SC/ST), which should also be paid online before today midnight. Note that today, 30th May is the LAST DAY TO PAY APPLICATION FEE FOR SBI PO 2016. Visit the official SBI website and open the appropriate online application from, available in the “Current openings” section. You can pay using Debit Card / Credit Card / Internet- banking options provided under the ‘Payments’ section. Provide the banking information as asked on the screen. Transaction charges will be borne by you. On successful completion of the transaction, an e-receipt will be generated, which you can print for future record. The printout of the application form and e-receipt doesn’t have to be sent to the Bank. Access the webpage from high speed internet centres. Do not use your mobile phones or tablets. Use a computer, preferably. If you cannot submit your application during day time, attempt to make the payment after 9 PM as fewer people will be active during that time of the day. The link will get deactivated today after 12 midnight. Login to the application form & check the status of your previous payment. If you see anything else apart from “Success” in the fee status, you need to make the payment again.